We have 100+ NCAA approved online high school courses. 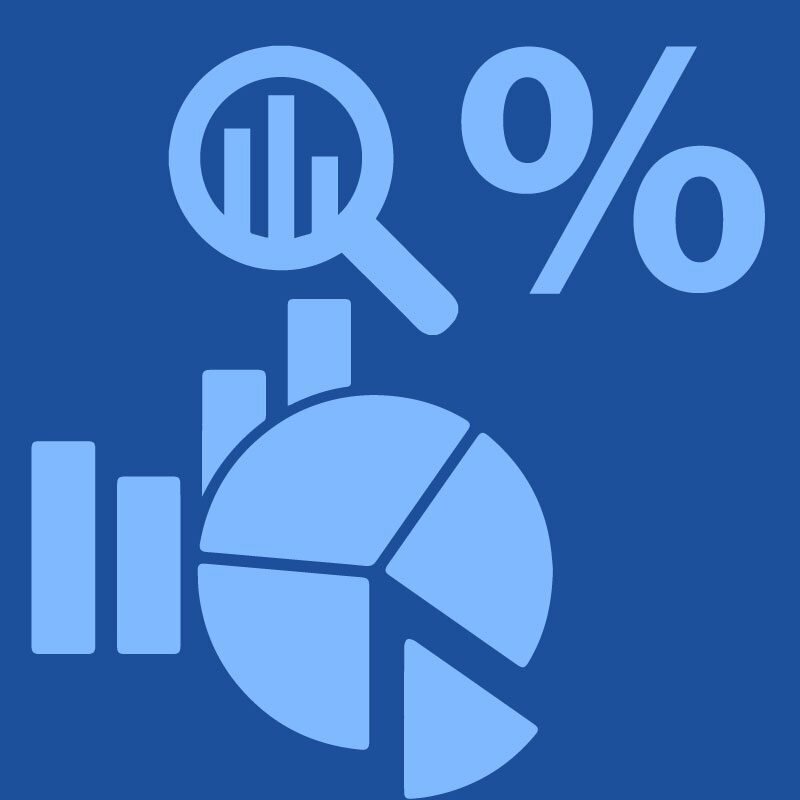 Our online Probability and Statistics course provides a curriculum focused on understanding key data analysis and probabilistic concepts, calculations, and relevance to real-world applications. Through a “Discovery-Confirmation-Practice”-based exploration of each concept, students are challenged to work toward a mastery of computational skills, deepen their understanding of key ideas and solution strategies, and extend their knowledge through a variety of problem-solving applications. Course topics include types of data; common methods used to collect data; and the various representations of data, including histograms, bar graphs, box plots, and scatterplots. Students learn to work with data by analyzing and employing methods of prediction, specifically involving samples and populations, distributions, summary statistics, regression analysis, transformations, simulations, and inference. Ideas involving probability — including sample space, empirical and theoretical probability, expected value, and independent and compound events — are covered as students explore the relationship between probability and data analysis. The basic connection between geometry and probability is also explored. To assist students for whom language presents a barrier to learning or who are not reading at grade level, Probability and Statistics includes audio resources in English. The content is based on the National Council of Teachers of Mathematics (NCTM) standards and is aligned with state standards. This course meets California core requirements. ALVS serves over 15,000 students each year as a full-time school that also offers single course credits. High school students across the country and internationally enroll in ALVS to complete Advanced Placement® courses, retake credits, get ahead, or supplement a homeschool curriculum. Copyright© 2019 Apex Learning Inc. Apex Learning®, the Apex Learning logo, ClassTools®, ClassTools Achieve®, ClassTools Virtual™, and Literacy Advantage® are either registered trademarks or trademarks of Apex Learning Inc. Advanced Placement® and AP® are registered trademarks and/or owned by the College Board, which is not affiliated with, and does not endorse, this product. Optional The Metamorphosis. Franz Kafka. David Wylie, translator. (Classix Press, 2009). ISBN-10: 1557427666 / ISBN-13: 9781557427663. Other editions acceptable. NOTE: This book is provided in digital format in the course. If students wish to read offline, the above purchase is recommended. Semester 2: Optional Macbeth. William Shakespeare. Barbara A. Mowat and Paul Werstine, eds. (Simon & Schuster, 2003). ISBN-10: 074377103 / ISBN-13: 8780743477109 Other editions acceptable. The Metamorphosis. Franz Kafka. David Wylie, translator. (Classix Press, 2009). ISBN-10: 1557427666 / ISBN-13: 9781557427663. NOTE: This book is provided in digital format in the course. If students wish to read offline, the above purchase is recommended. Macbeth. William Shakespeare. Barbara A. Mowat and Paul Werstine, eds. (Simon & Schuster, 2003). Required American Born Chinese. Gene Luen Yang. (Suare Fish, 2008). ISBN-10: 0312384483 / ISBN-13: 9780312384487. Other editions acceptable. Fast Food Nation. Eric Schlosser. (Mariner Books, 2012). ISBN-10: 0547750331 / ISBN-13: 9780547750330. American Born Chinese. Gene Luen Yang. (Suare Fish, 2008). ISBN-10: 0312384483 / ISBN-13: 9780312384487. Other editions acceptable. Fast Food Nation. Eric Schlosser. (Mariner Books, 2012). ISBN-10: 0547750331 / ISBN-13: 9780547750330. Other editions acceptable. The Great Gatsby. F. Scott Fitzgerald. (Scribner, 1995). ISBN-10: 0743273567 / ISBN-13: 9780743273565. Other editions acceptable. A Raisin in the Sun. Lorraine Hansberry. (Vintage, 2004). ISBN-10: 0679755330 / ISBN-13: 9780679755333. Other editions acceptable. A Way to Rainy Mountain. N. Scott Momaday. (University of New Mexico Press, 1969). ISBN-10: 0826304362 / ISBN-13: 9780826304360. Other editions acceptable. Robinson Crusoe. Daniel Defoe. (Penguin Random House Llc, 2008). ISBN-10: 0-451-53077-2 / ISBN-13: 978-0-451-53077-6. Other editions acceptable. NOTE: This book is provided in digital format in the course. If students wish to read offline, the above purchase is recommended. The Tempest. William Shakespeare. (Simon & Schuster, 2004). ISBN-10: 0156027321 / ISBN-13: 9780743482837. Other editions acceptable. NOTE: This book is provided in digital format in the course. If student wish to read offline, the above purchase is recommended. Robinson Crusoe. Daniel Defoe. (Barnes & Nobel Classics, 2005). ISBN-10: 1593083602 / ISBN-13: 9781593083601. The Tempest. William Shakespeare. (Simon & Schuster, 2004). ISBN-10: 0156027321 / ISBN-13: 9780743482837. Life of Pi. Yann Martel. (Mariner Books, 2003). ISBN-10: 0156027321 / ISBN-13: 9780156027328. Frankenstein. Mary Shelley. (Dover Publications, 1994). ISBN-10: 0486282112 / ISBN-13: 9780486282114. No required or optional materials. Campbell Biology, 11th ed. Jane B. Reece et al. (Pearson Education, 2016). Principles of Life, 2nd ed. David M. Hillis et al. (W. H. Freeman, 2014). AP Biology requires the completion of hands-on lab activities and has been approved by the College Board as meeting all requirements for a laboratory science course. For a list of hands-on lab materials, go to http://support.apexlearning.com/materials. ii. Select “Advanced Biology Kit for Apex Learning.” Note that a microscope is not included and must be obtained separately. Chemistry, 10th ed. Steven S. Zumdahl and Donald J. DeCoste. (Brooks Cole, 2017). E. Brady and Alison Hyslop. (Wiley, 2011). AP Chemistry requires the completion of hands-on lab activities and has been approved by the College Board as meeting all requirements for a laboratory science course. For a list of hands-on lab materials, go to http://support.apexlearning.com/materials. For bulk orders, contact orders@qualitysciencelabs.com. For Quality Science Labs customer service, call 1-866-700-1884. Psychology, 11th ed. David G. Myers (Worth Publishing, 2015). Acceptable alternate: Psychology with Updates on DSM-5, 10th ed (2014). Each lab contains complete instructions on how to perform the experiments. Apex Learning® recommends that all students keep a detailed lab notebook as evidence of their lab work. Prentice Hall Earth Science Lab Manual, Student ed. Edward J. Tarbuck and Frederick Lutgens (Prentice Hall, 2006). This course includes the option of either hands-on or dry lab activities. Dry labs require no additional lab materials. Hands-on labs require specified materials. For a list of hands-on lab materials, go to http://support.apexlearning.com/materials. • This course includes the option of either hands-on or dry lab activities. Hands-on labs require specified materials. Apex Learning has partnered with a third-party vendor to create a custom laboratory kit that contains all the materials needed for this course. The kit may be purchased via Apex Learning ($100.00 + shipping) or directly from the vendor’s website at http://www.qualitysciencelabs.com/apex-learning-science-kits/. Once there, select the “Apex Learning Biology Kit.” For Quality Science Labs customer service, call 1-866-700-1884. • This course includes the option of either hands-on or dry lab activities. For dry labs, there are no additional lab materials needed for these activities. Read “Getting Started” and chapter 1 in the TI Guidebook before the course starts. Calculus of a Single Variable, 2nd ed. Jeffery A Cole, Michael Olinick, Dennis Pence, and Earl W. Swokowski (PWS, 1994). ISBN-10: 0534939244 This book is out of print but you may find it used. It is interchangeable with the Stewart text listed above. Cracking the AP Calculus AB & BC Exams, 2014 ed. David S. Kahn (Princeton Review, 2012). Barron’s AP Statistics, 8th ed. Martin Sternstein (Barron’s, 2015). Introduction to Probability & Statistics, 14th ed. William Mendenhall, Robert J. Beaver, and Barbara M. Beaver (Brooks/Cole, 2015). America’s History, 8th ed. James A. Henretta et al. (Bedford, Freeman, & Worth, 2014). Students using other college-level U.S. history texts or older editions will need to identify the appropriate sections of their text to complete each reading assignment. Macroeconomics for Today, 7th ed. Irvin B. Tucker (South-Western/Thomson Learning, 2010). The Norton Anthology of Poetry, 5th ed. Margaret Ferguson, Mary Jo Salter et al, eds. (W.W. Norton, 2005). Short Fiction: An Anthology, 1st ed. (Bedford/St. Martins, 2009). NOTE: This custom anthology is available only from Apex Learning or MBS Direct. Hedda Gabler. Henrik Ibsen (Dover, 1990). A Streetcar Named Desire. Tennessee Williams (Signet, 1947). Their Eyes Were Watching God. Zora Neale Hurston (Harper, 2006). The Great Gatsby. F. Scott Fitzgerald (Scribner, 1995). Annie John. Jamaica Kincaid (Farrar, Straus and Giroux, 1985). Jane Eyre. Charlotte Bronte. Michael Mason, ed. (Penguin, 2006). The Lanahan Readings in the American Polity, 5th ed. Ann G. Serow and Everett C. Ladd, eds. (Lanahan Publishing, 2010). American Government: Power and Purpose, 13th ed. Theodore J. Lowi, Benjamin Ginsberg, Kenneth A. Shepsle, and Stephen Ansolabehere (W. W. Norton, 2013). Biology: Exploring Life Lab Manual, Student ed. Neil Campbell, Brad Williamson, and Robin Heyden (Prentice Hall, 2004). Microeconomics for Today, 7th ed. Irvin B. Tucker (South-Western/Thomson Learning, 2010). Word processing software and presentation management software. 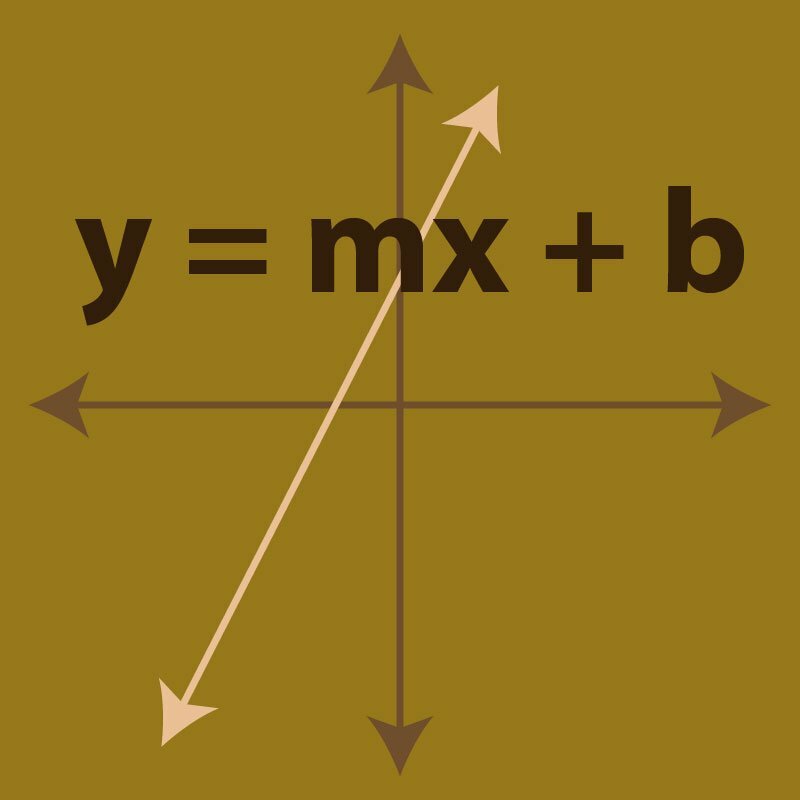 Read the “Graphing Calculators” section in the course Appendix A: Student Resources and chapter 1 in the TI Guidebook at the beginning of your course. Read the “Graphing Calculators” section in the course Appendix A: Student Resources and chapter 1 in the TI Guidebook before the course starts. The Great Gatsby. F. Scott Fitzgerald. (Knopf Doubleday, 1997). This book is also required for 11th grade English and is included in the general studies book set. Into the Wild. Jon Krakauer. (Scribner, 1995). A Raisin in the Sun. Lorraine Hansberry. (Vintage, 2004). The Way to Rainy Mountain. N. Scott Momaday. (University of New Mexico Press, 1969). The Grapes of Wrath. John Steinbeck. (Penguin Classics, 2006). The Things They Carried. Tim O’Brien. (Mariner Books, 2009).